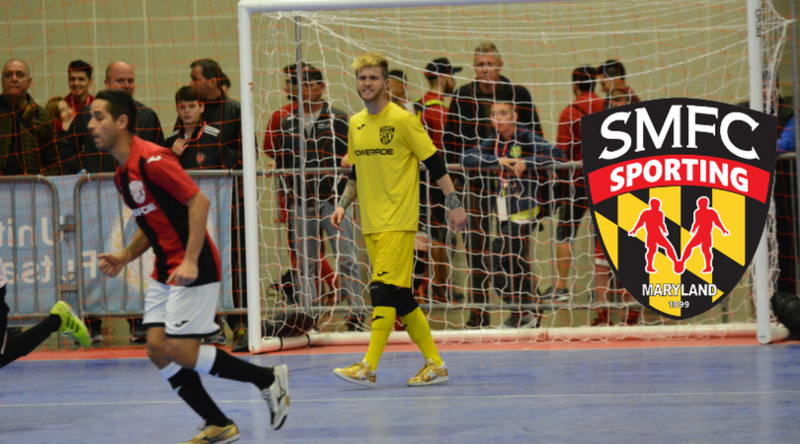 Three months ago 12 teams across the country started regular season play in the National League of Professional Futsal. After over 60 games of regular season play, four teams beat out the competition and qualified for the National League playoffs in Baltimore, MA! "Knowens has been tearing through the competition in the Western Conference. 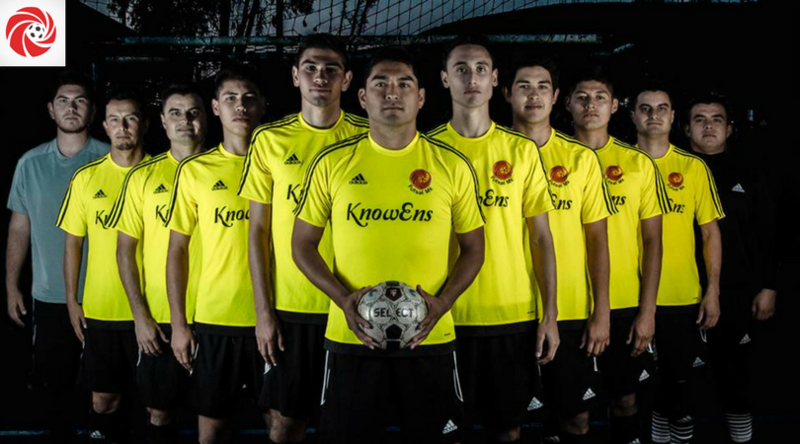 KnowEns finished the regular season 9-1, scored 136 goals and only gave up 26. They come into the playoffs as the favorite to take home the title of the National League Champion of the United States of America! "Sporting entered the season as the favorite to win the Eastern Conference and they started out with a bang! They began the season 5-0 beating each team in the Eastern Conference. During the second leg of the season they maintained their momentum winning three more games and ended the regular season 8-2. 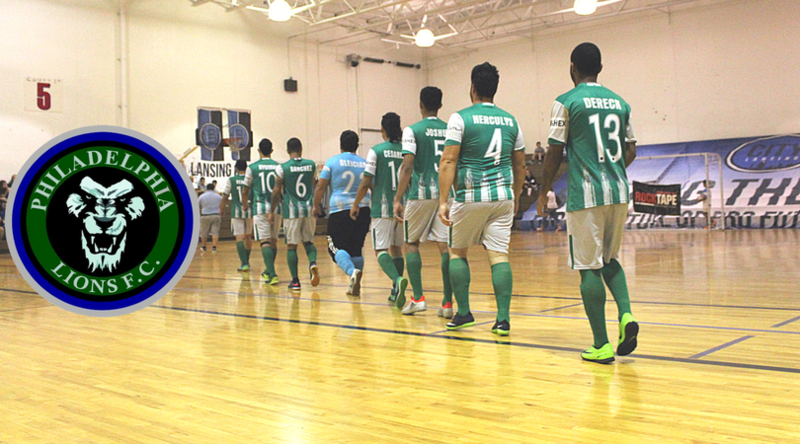 Sporting is a high flying and fast paced team that will be an exciting team to watch in the playoffs. Led by stars Ryan Russell, Vincius Dantas, and Juan Periera they could give KnowEns a "run for their money". "The young Lansing City team did not start out the season the way they wanted to. City went 0-3 during the first two weeks of league play. Since then they haven't lost. City has been storming through the league winning 7 games in a row and drawing the biggest crowds in the National League with attendances of 600+ and 700+ respectively. With a lethal attack led by stars Alexis Mendez and Jeremy Klepal, City is a dark horse in this years National League Playoffs. "Philadelphia had a must win game at the end of the season against New York Ecuador. Win they go in. Lose they go out. With all the pressure on them, Philly stuck it out and came up big with a 4-3 victory over New York! Philadelphia will face a huge test against KnowEns in the first round of the playoffs, but led by stars Dereck Santana, and Rerom Ribas they might be able to pull off some "magic" again. 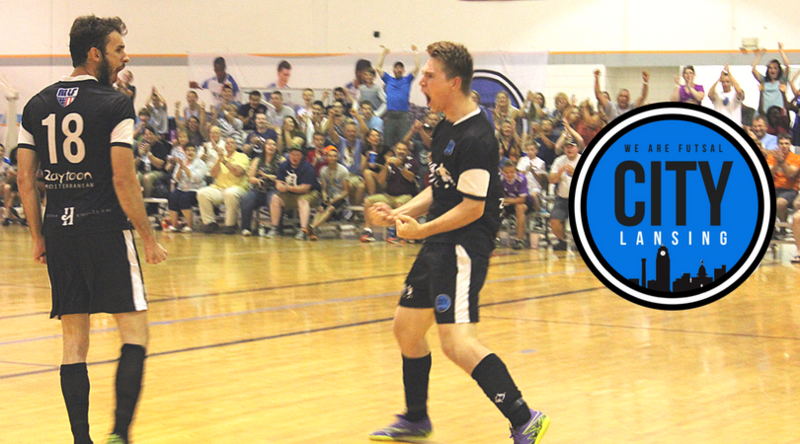 This weekend will decided the ultimate champion of Professional Futsal in the United States of America! Follow along with all the action and results on the NLP Facebook page.